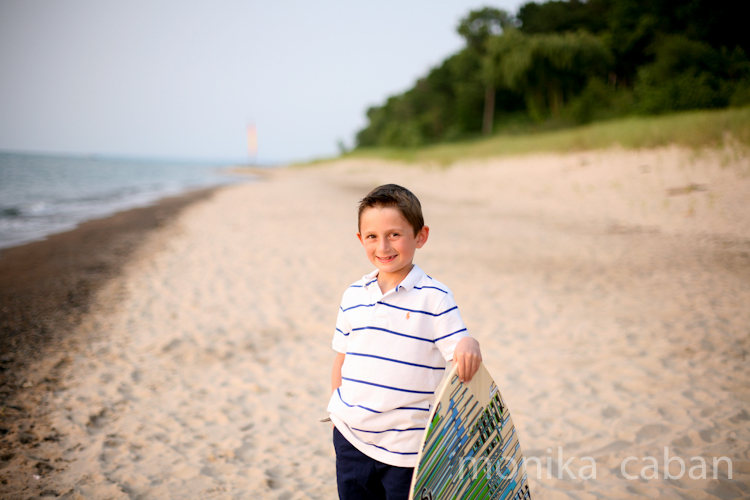 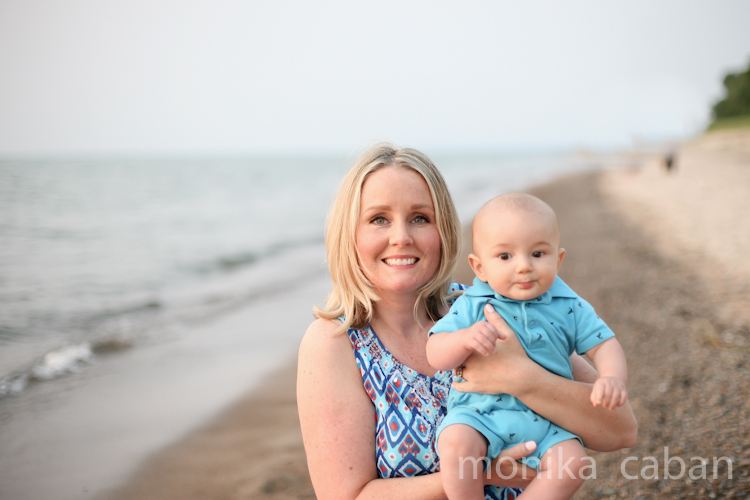 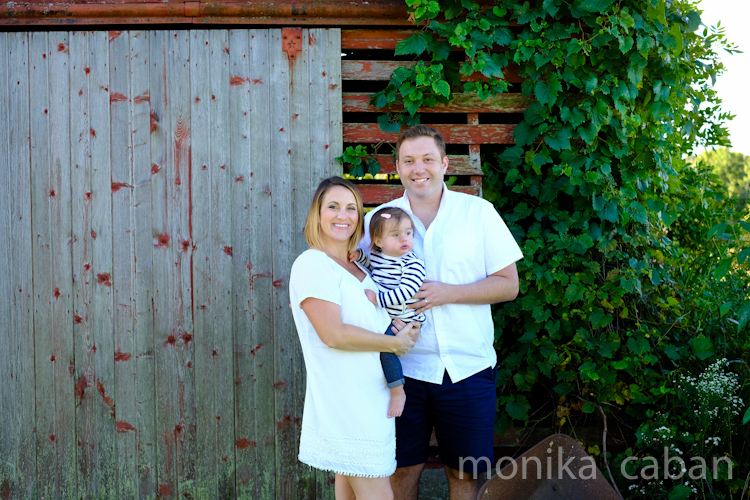 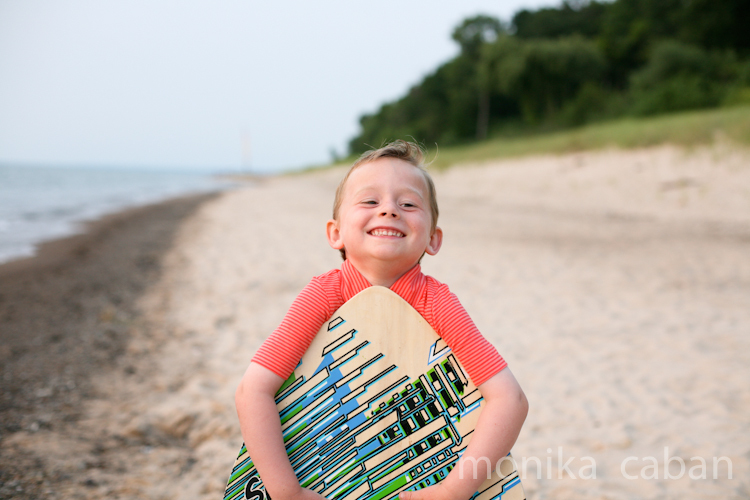 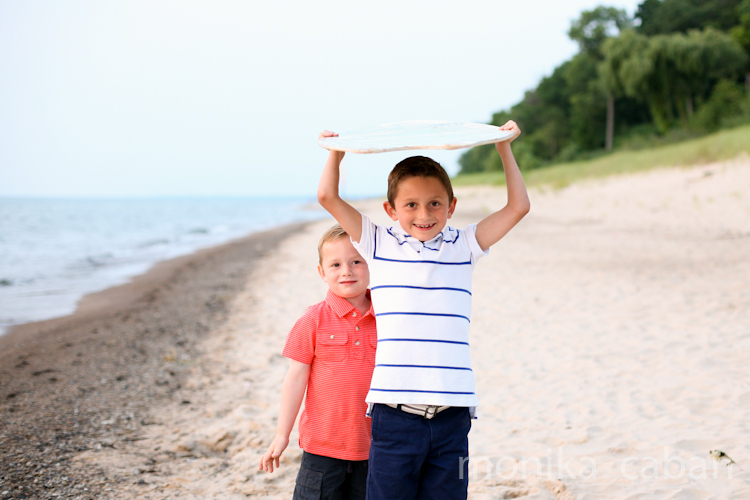 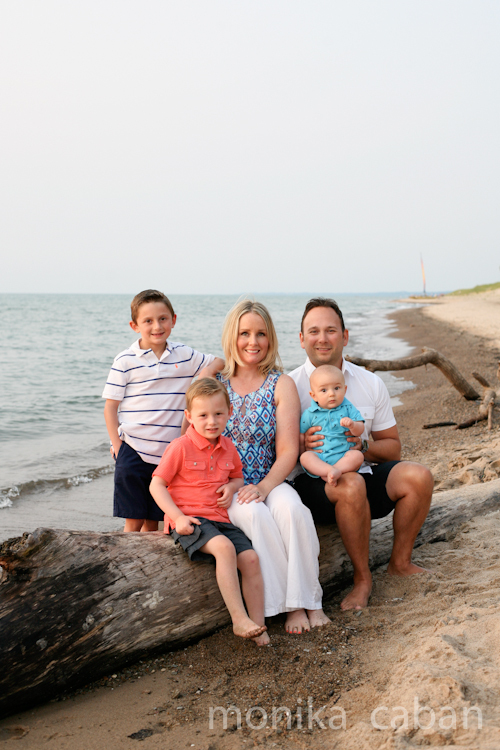 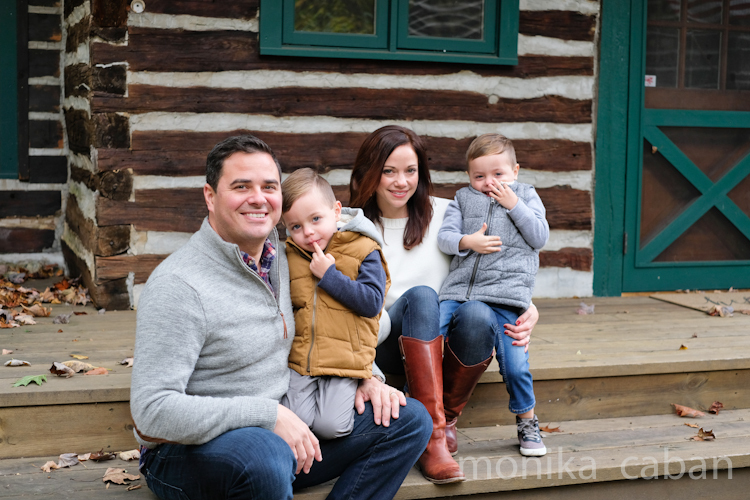 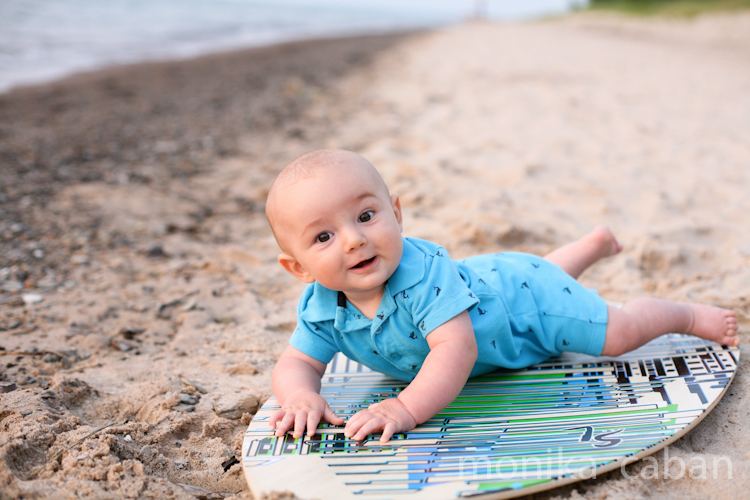 Want to share with you a recent family portrait on the beach in New Buffalo, Michigan. 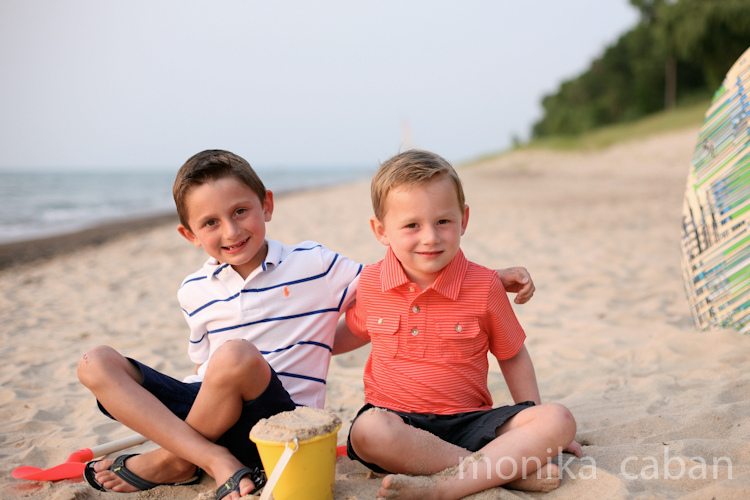 I think that the photos turned out lovely; there is some peaceful joy about them. 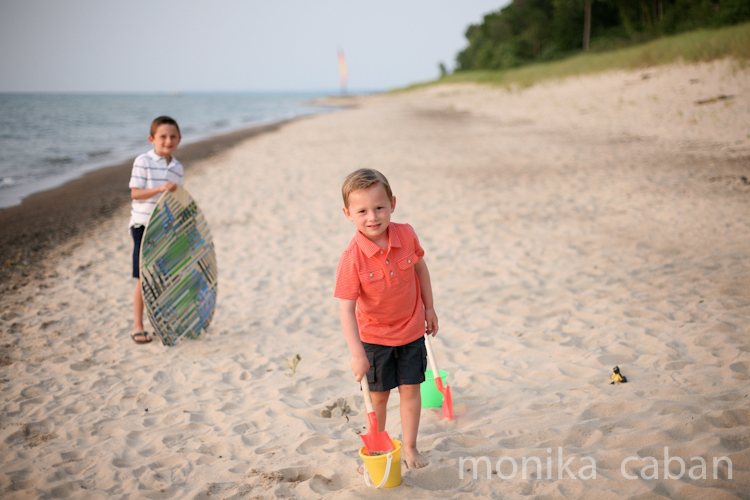 The beach photos are never the same, because no two days are alike and no two families are alike. 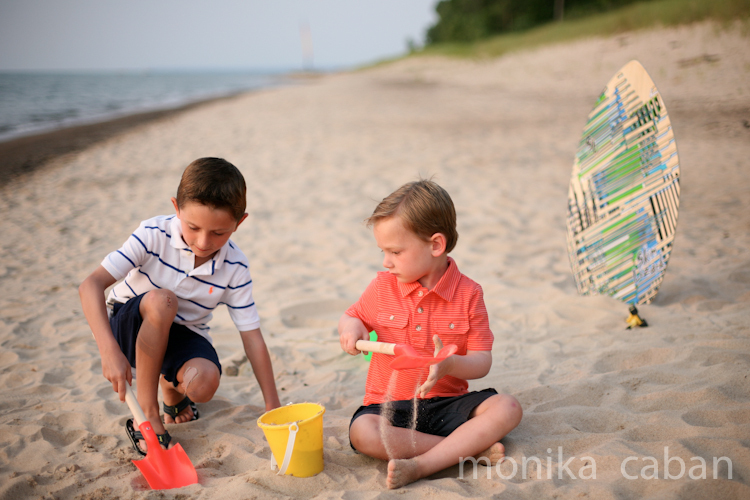 Every photo shoot is an original and unique experience, that can not be duplicated.